An aide to George Soros, Michael Vachon, has confirmed a February report that the left-wing billionaire financier has funded an ongoing effort by Fusion GPS and ex-Feinstein staffer and former FBI agent, Dan Jones, to privately continue the Trump-Russia investigation, according to the Daily Caller's Chuck Ross. 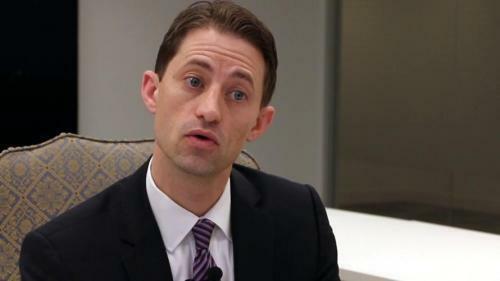 Vachon made the admission to the Washington Post's David Ignatious - who has previously been accused of being a deep-state conduit. 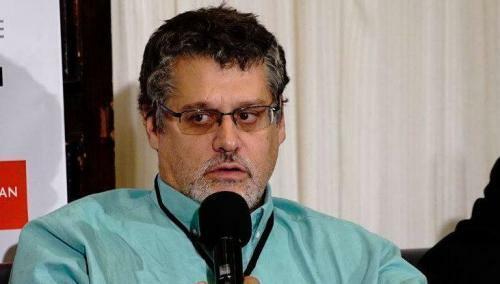 Ignatius notes at the end of a Tuesday article downplaying GOP assertions that the Obama administration and Clinton campaign actually colluded with Russia to defeat Trump; "Fusion GPS founder Glenn Simpson declined to comment for this article. 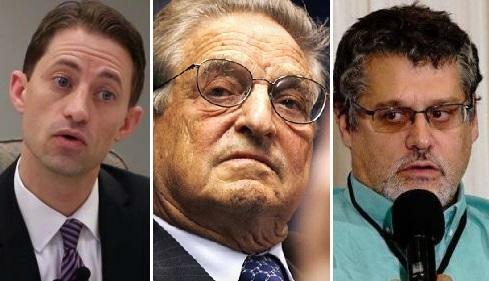 Soros’s spokesman, Michael Vachon, told me that Soros hadn’t funded Fusion GPS directly but had made a grant to the Democracy Integrity Project, which used Fusion GPS as a contractor." The Democracy Integrity Project - according to the Caller, was formed in 2017 by Jones. 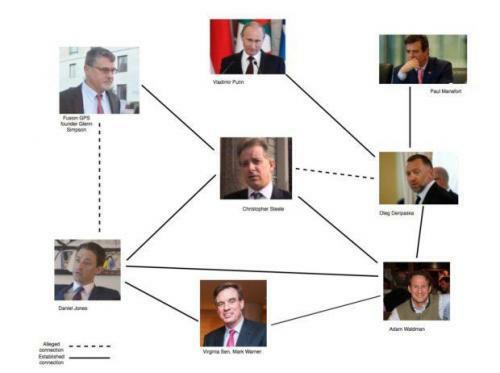 Jones also runs the Penn Quarter Group - a "research and investigative advisory" firm whose website was registered in April of 2016, days before Steele delivered his first in a series of Trump-Russia memos to Fusion GPS. Jones also began tweeting out articles suggesting illicit ties between the Trump campaign and Russia as early as 2017. An April House Intel Report notes that in March 2017, Jones told the FBI that he was working with Steele and Fusion GPS, with funding to the tune of $50 million. And the Daily Caller's Chuck Ross noted at the time, Jones "also offered to provide PQG's entire holdings to the FBI" according to the report, citing a "FD-302" transcript of the interview he gave to the FBI. Still no word on whether Jones and Fusion GPS - funded by Soros - have been able to find a connection between Trump and Russia, but we're sure they'll keep plugging away.